I had the esteem honor of speaking at the Rotary Club (Evening). Currently, they meet at the Manor House Restaurant in Wedgefield Plantation once a week. It was truly an exciting experience and I enjoyed every bit of it. She insisted I say something funny and talk about my books or just one book...or just play it by ear. That’s what I did. I talked a little of my writings on my blog site CrankyHag.Com, as a columnist for GAB News, and being an author. I even brought my latest book with me for everyone to view. Before going, I googled the Rotary Club to learn a little of the history. It was started in 1900 by a young lawyer, Paul Harris, who thought his colleagues of professional men, not just lawyers, but also other occupations, should be friends outside of work, as well. It was his idea that developing personal relationships with each other could better the community as a whole. 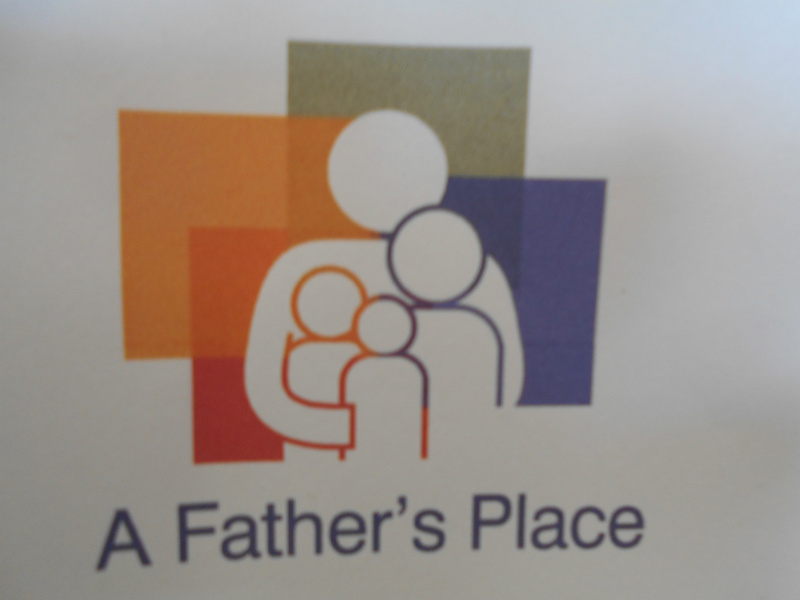 This community organization began in an era where men worked and women stayed home. Naturally, there were only men inducted into the Rotary Club, but now, women are included and involved. Indeed, Lunda Green is the president of this Rotary Club with whom I met when I arrived. I met a bunch of new people there who made me feel very welcome. Generally speaking, I don’t like crowds because I feel out of sorts, but this group made me feel as if I were in my own element. Maybe I was so comfortable because I recognized a few faces. I knew if Reuben was there, Sherwin Jacobs would be close by as they’re old friends. I was pleasantly surprised to find an old acquaintance of my husband and mine, as well: Woody Avant. Gosh, I had not seen him in years and he still looks about the same, too. They had a few new members wanting to join, which I thought was great. Although, the Rotary Club is not a secret society, they are an organization and their day-to-day business is kept between themselves. Out of respect, I’ll not mention the newest members by name or their employments, at this time. That’s their story to tell. However, I will say, as Georgetonians, they will make an excellent addition to the Rotary. I try to take something back with me whenever I have a new experience and this time was no different. 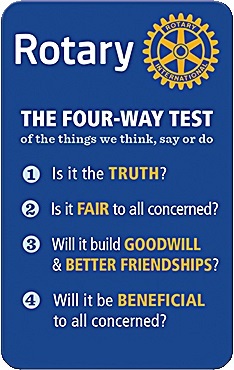 Although, I had already looked up what a Rotary Club was, I wanted to hear it in their own words so, I asked what the Rotary was about; what did they do? “We do a service to the community, like charitable work,” Woody explained. Another member stated they do a lot of work in the nursing homes around the holidays such as caroling and passing out gifts. 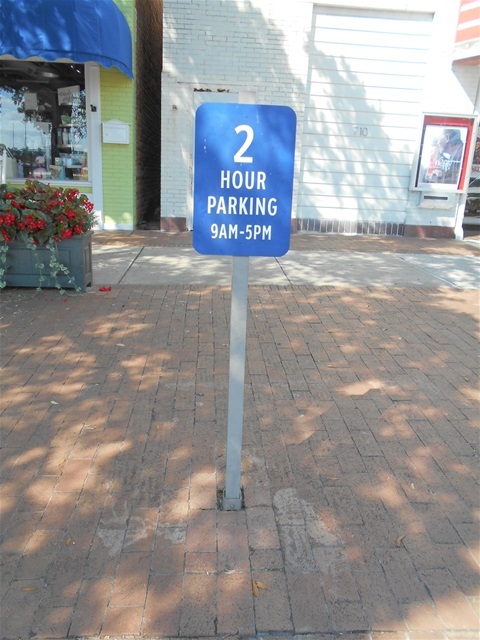 Their work and effort is in helping the community itself. Anyone who has been reading my articles knows I’m all about Georgetown’s community so you have to know, I love this group already. We started off with prayer, followed by the Pledge of Allegiance, and then basic business of the Rotary, including my little speech. I truly did have a good time and it was my pleasure to be there, especially when Lunda let me ring the bell to adjourn the meeting. Thank you Georgetown’s evening Rotary Club...until we meet again! I have become a frequent customer at Beanz Coffee Shop on the corner of Wood and Church Street. Jim Bailey is the owner and proprietor of the store. I remember when he first opened he told me how he got the place at a steal. For what it’s worth, he’s really done a nice job with the place. I would not have thought it possible to do what he’s done to make it suitable to sell perishables. He seems happy and has built quite a clientele since opening. So far, he’s right. I love his coffee and I try to treat myself at least once a week. Jim is trying to expand his business to include a little sandwich shop as well. Something that’s quick and easy for those of us on the go and need to keep on moving along. 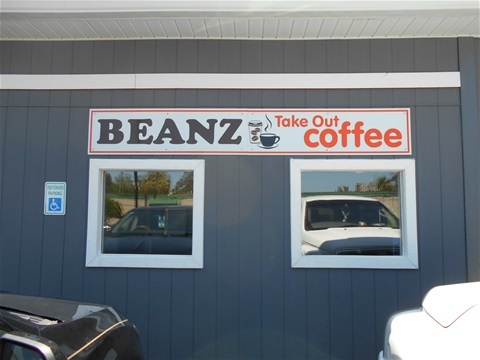 If you haven’t been by Beanz, you should stop in and try him out. He serves both hot and cold coffee. Also look for the upcoming changes and be sure to tell him Cranky sent you. Welcome to Georgetown, Jim!